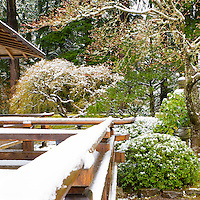 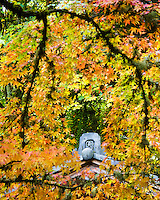 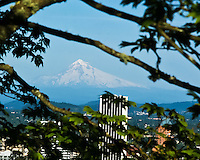 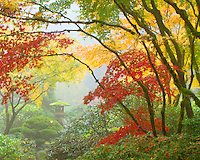 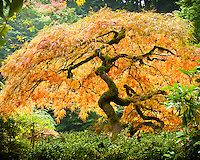 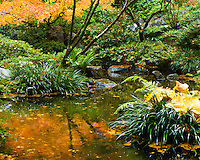 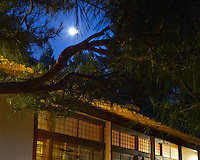 Images from the Portland Japanese Garden in Portland, Oregon. 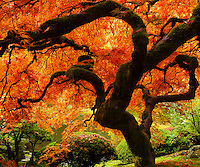 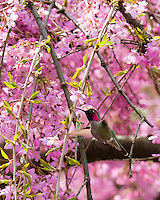 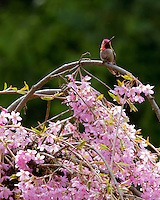 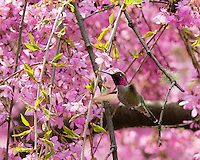 I have many seasonal photos and of course Spring and Fall are the most spectacular time of the year. 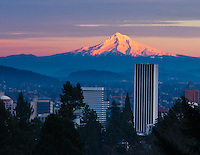 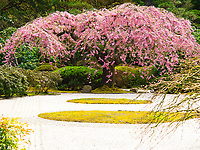 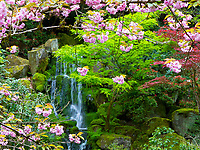 You will also find different photos of the garden's stone lanterns, water basins, Japanese Maple Trees (acer palmatum and acer japonicum), koi fish ponds, waterfalls, tea house, sand gardens, streams, evergreen trees, Japanese iris, rhododendrons, azaleas, and other "borrowed scenery" around the city of Portland, Oregon.